Flatofrog Cozy is a sweet flat frog that can be personalized with embroidery to make an extra special baby gift. 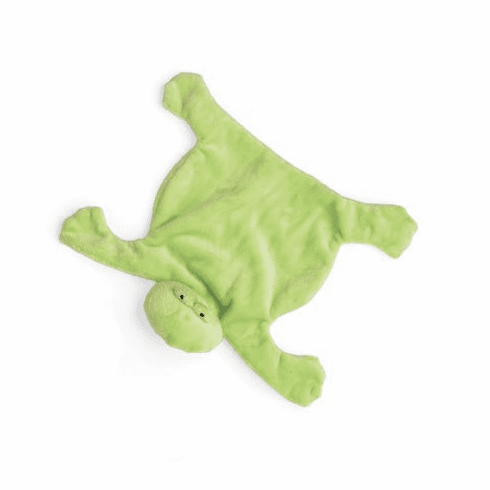 This cute frog is 8 inches of super silky soft ultra velour that is machine washable. A great size for nap-time or travel. We suggest you order two so that you have one as a back-up.